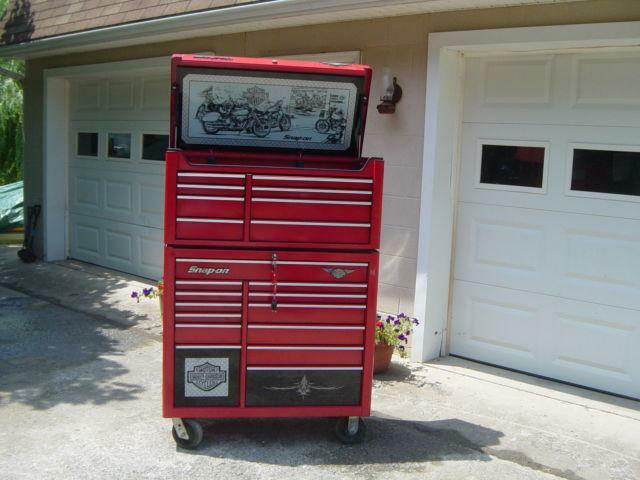 Snap on tool box. Come by Texarkana Harley Davidson to see it. 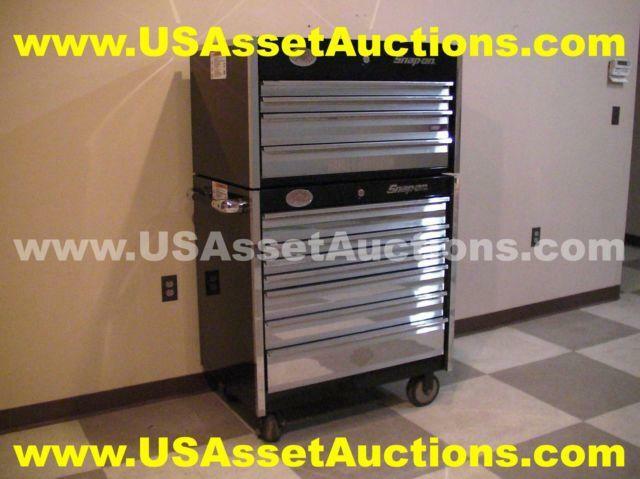 Snap-on, Harley-davidson, 21 drawer stacked tool box.